Stephen C. Clark;Jones, Waldo, Holbrook and McDonough; Attorneys for Plaintiff/Appellees. Brief of Appellee, Peak Alarm Company v. Salt Lake City Corp, No. 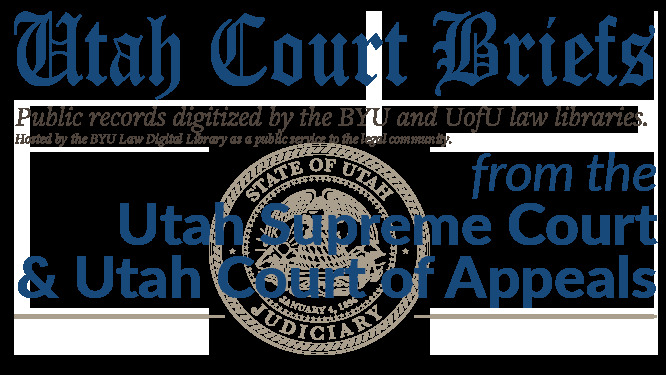 20120050 (Utah Court of Appeals, 2012).